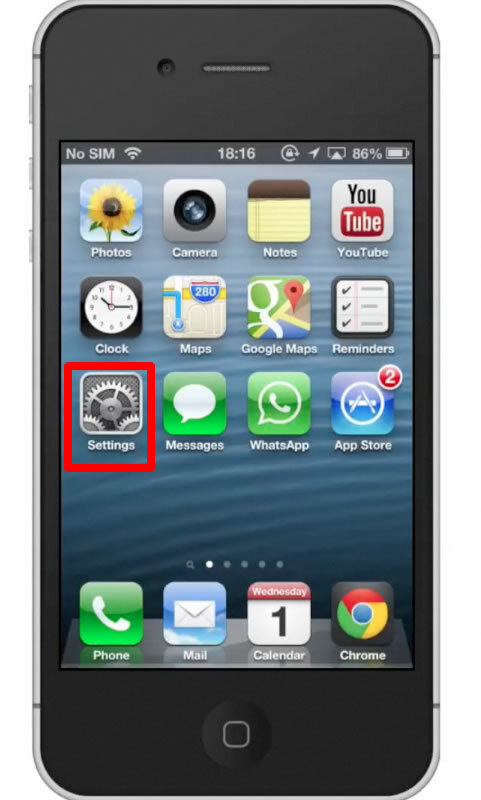 In this tutorial you will learn about using T9 on the iPhone. The iPhone uses a similar corrective text program like T9 except it’s called auto correct. This particular technology uses a method of correcting text called “Predictive Typing”. This takes note of the way you spell certain words or phrases and will conform to the way you want to spell them over a short period of time. 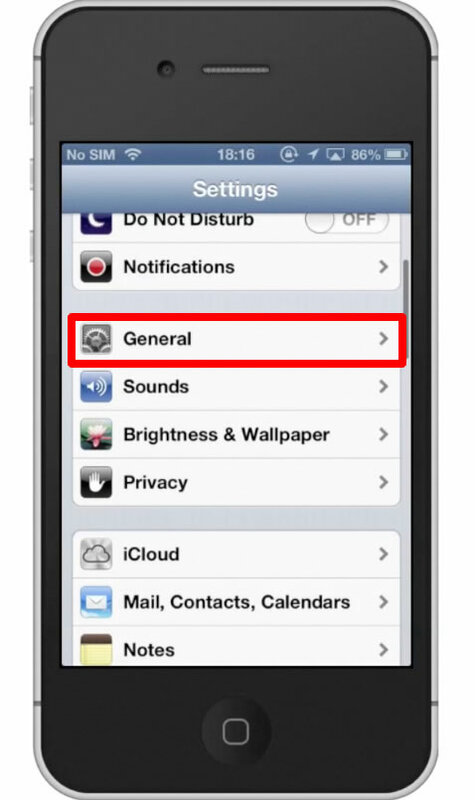 Scroll down to where you can see the “General” tab. Once you do this, scroll down to where you can see the “Keyboard” tab. 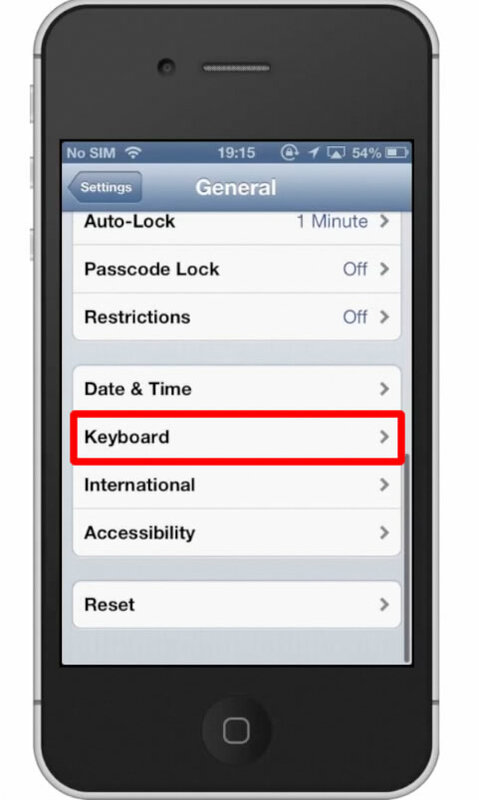 From here you have the options to turn on “Auto-Capitalization, Auto-Correction, Check Spelling, Enable Caps Lock, and Shortcut”. 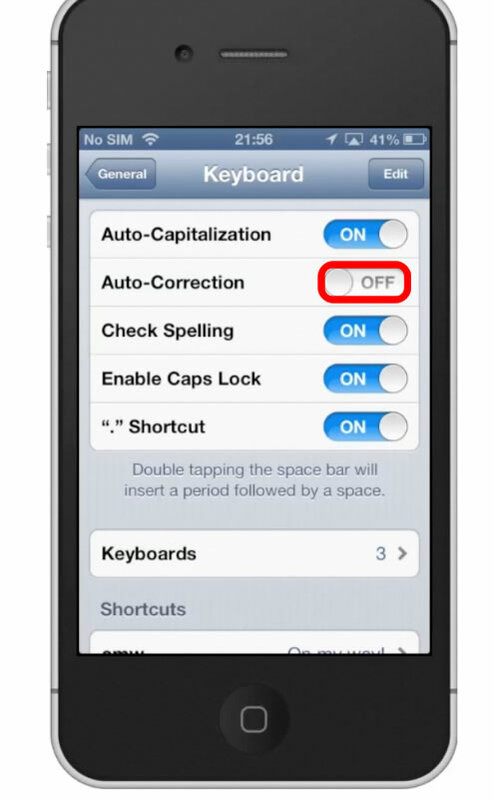 Tap the “off” button to activate auto correction. Now when you type your messages and have a misspelling, it will correct you to the right word. For example, if you type the word “then” but spell it “theb”, it will auto correct it to the right spelling.